Opening your own business is exhilarating and can be a very rewarding experience. After the initial start-up thrills die down you’ll still have the task of successfully running the operation. It’s all up to you to maintain the excitement and positive energy of business ownership. You will need to put a detailed plan of action into place to achieve your dream. Fulfill your ambitions of being a profitable business owner with a solid and sensible approach. At Grove and Associates we can help steer new business owners away from some common setbacks they encounter when they begin their venture. Develop an initial business strategy to simplify your financial, marketing, and management plans. Identify the capital your business needs to get started. Locate sources of capital and backup financeial resources. Evaluate and measure your borrowing power so you have an accurate idea of how much money you can obtain when you need it. Choose a business arrangement that best suits your needs by analyzing tax advantages, legalities and operational needs. Identify a workable location or consider relocation. Opt for appropriate accounting software by examining your budget, needs and equipment. Devise a Cash Flow Budget so you recognize exactly how much money you need to keep the business thriving each month in the beginning phase. Unplanned expenses are always emotionally unsettling. Design billing and collection methods that maximize your cash flow. Establish protocol to evaluate and oversee costs. Arrange a home office for optimal tax deductions. Compile and prepare all required permits and licenses. File for your Federal Employer Identification Number. Complete adequate payroll and payroll tax filing when you begin staffing. Obey employment laws so you aren’t charged with fines or end up with unhappy employees. Establish your business insurance requirements. Create a clear Partnership Agreement. This is an essential document for all new partnerships and will help eliminate future financial and emotional issues. 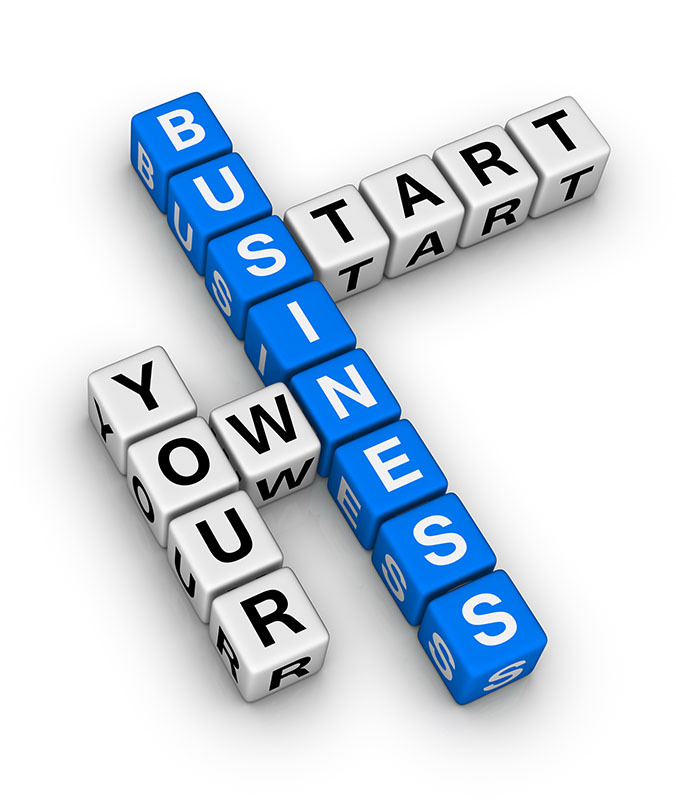 Let us help you achieve your dream business by getting you off to the best possible start. Please complete the form below to put our New Business Formation Services into action for you.